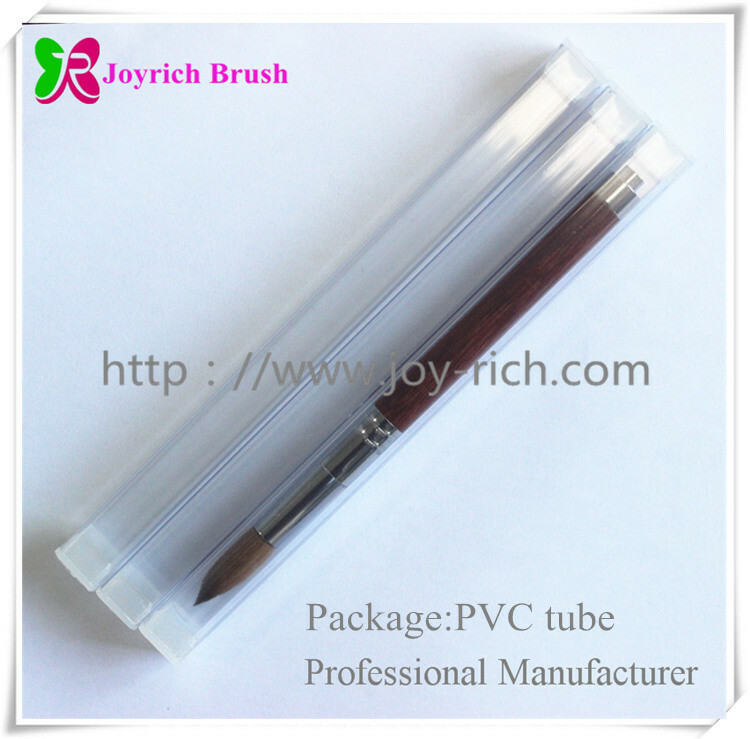 Package: 1 pc nail brushes in a PVC tube,150pcs packed in paper inner box,4 boxes in a carton. 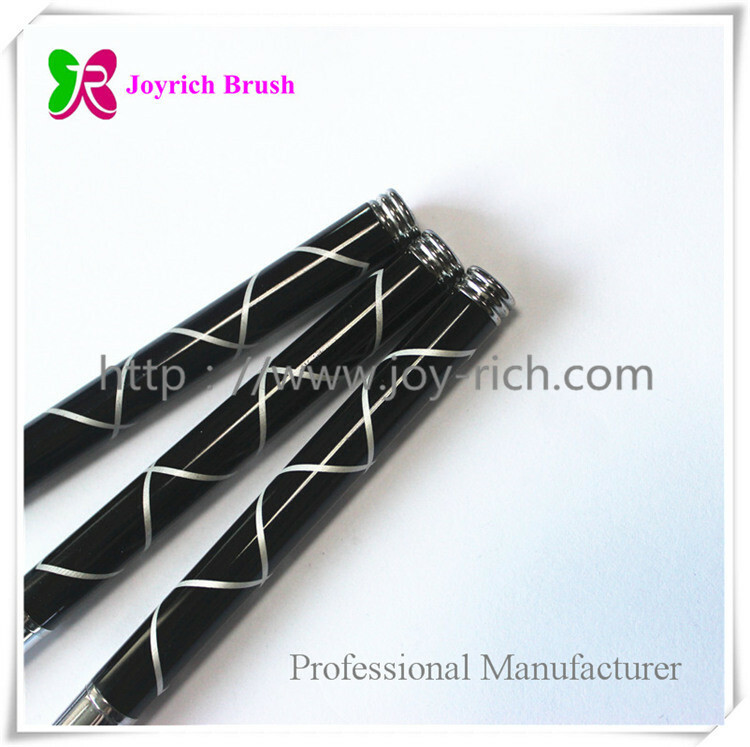 ..........Free samples,you only need to pay for the freight to the shipping company. 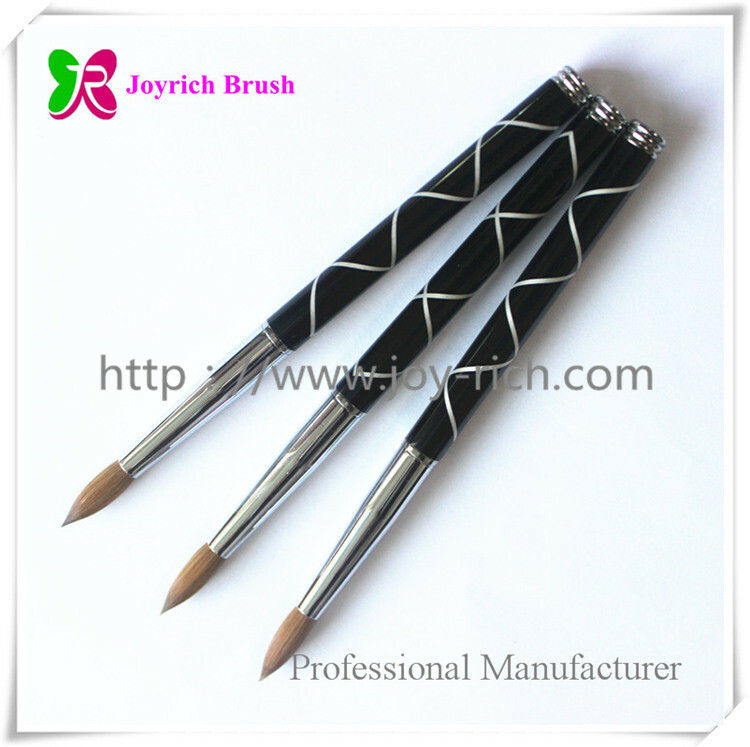 ..........Free LOGO or nail art design work fee once the order total quantity is more than 1000pcs. 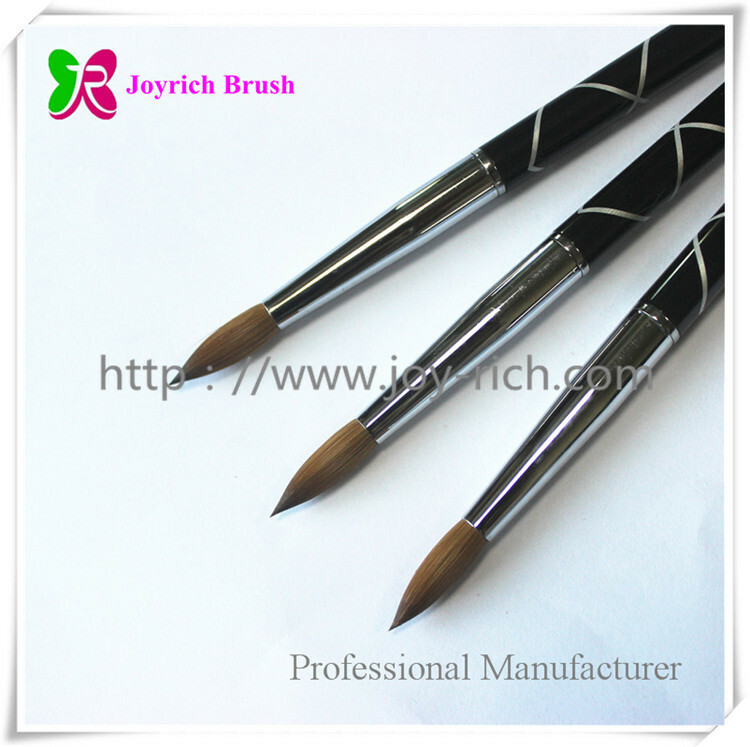 1-3pcs best acrylic nail marble brushes are free of charge if we have in stock.Freight collected.3-7days to send out the samples after confirmation.